On the centennial of his birth, the defining wunderkind of modern entertainment gets his due in a new biography of his early years—from his first forays in theater and radio to the inspiration and making of Citizen Kane. The familiar part of the Welles saga, his rapid rise to the pinnacle of Kane, has been told many times, most stylishly in Simon Callow’s 1995 book, Orson Welles: The Road to Xanadu—the first of three biographical volumes to date, with a fourth to follow. But Patrick McGilligan’s Young Orson: The Years of Luck and Genius on the Path to Citizen Kane, the product of years of meticulous research, may be the definitive account. 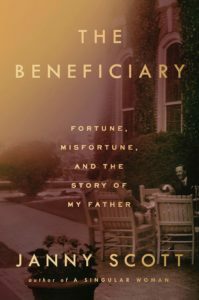 ...[a] remarkable, eye-opening biography...McGilligan’s book vibrates with uncertainty and risk, and it hums with the possibility that talented people actually can realize their dreams in the forms they choose. Young Orson is an audacious book: To spend more than 700 pages telling the story of only a third of one man’s life may seem excessive, but McGilligan justifies it with richly detailed portraits of the people who made Welles what he became. 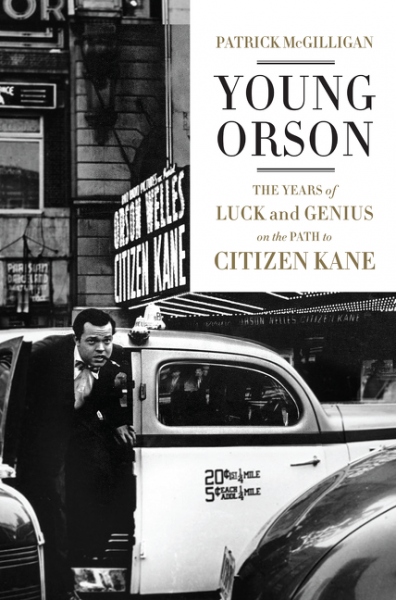 What did you think of Young Orson: The Years of Luck and Genius on the Path to Citizen Kane?